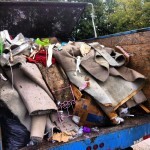 The Stand Up Guys are without a doubt, the number one choice for junk removal and hauling in the Uptown, Dallas area. 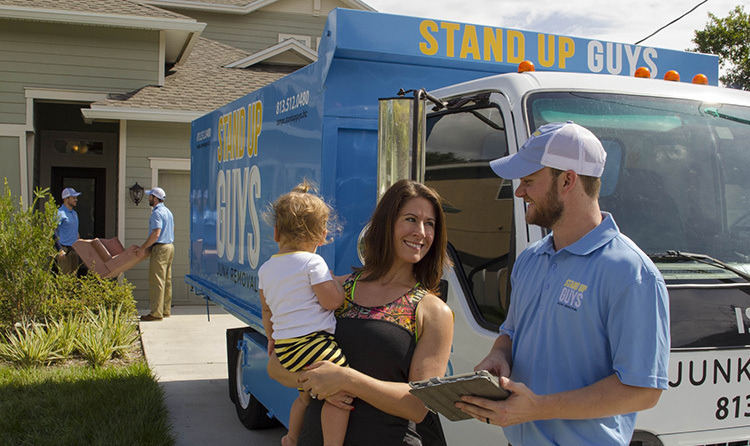 The Stand Up Guys offer Uptown residents and businesses the best in customer service, value and overall experience. Not to mention, we’ll pretty much take any and everything for our Uptown customers. 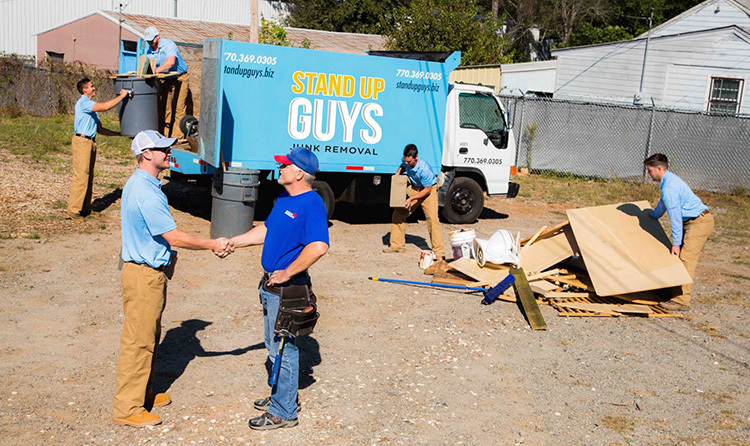 This gives you peace of mind knowing that no matter what you have, The Stand Up Guys Junk Removal Crew will take care of removing it for you. Our Uptown customers are second to none… NONE. 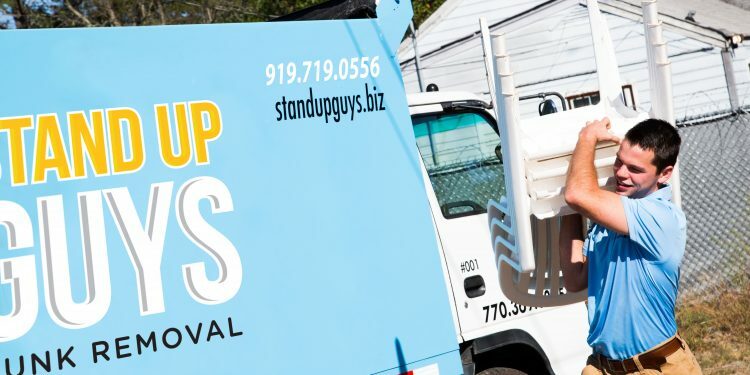 There are quite a few reasons why The Stand Up Guys have become well known as Uptown’s favorite junk removal crew. 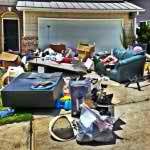 One of the largest reasons is because of what we do with your ‘junk’ once we have left you. We pride ourselves on our ability to recycle, upcycle and donate more than 60% of the items that we remove from our customers homes. We do all we can to take what you cant use anymore and find a new home for it. Just because it’s junk to one person, doesn’t mean it’s junk to another! Another reason why the people and businesses of Uptown, Dallas have simply fallen in love with the SUG crew over the years is due to our amazing and tireless efforts towards perfection in customer service. We do all that we can to make our customers happy. 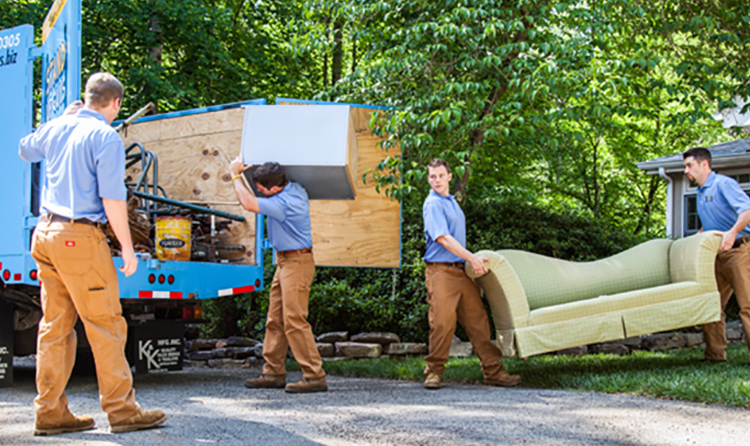 No matter what it takes, we ensure that all of our customers are more than 100% satisfied with their service. That’s what makes us Stand Up Guys! Uptown is well-known as one of Dallas most upscale and favorable districts. It’s even considered one of the most pedestrian-friendly neighborhoods in all of Texas (Texas isn’t no small place either). Because the area is so great, it’s one of the most densely populated districts in all of Dallas. More people live in Uptown, per square block, than anywhere else in the metro area. Uptown welcomes all who want to come! Although it used to be an area where new-comers settled because they weren’t welcomed in the city, that’s no longer the case. People move from far and wide, within the Dallas Metro Area, to live in Uptown. This neighborhood has it all, from great restaurants and bars to places for the whole family.